MUMBAI: Kasautii Zindagii Kay 2 is one of the most successful shows on television, and people are loving the chemistry between Erica and Parth. As per a report in spotboye.com, the two are growing fond of each other. Recently, a video was shared where Erica revealed that she calls Parth by the name Partho. Now, she has an all-new nickname for the actor, and this will totally win your heart. 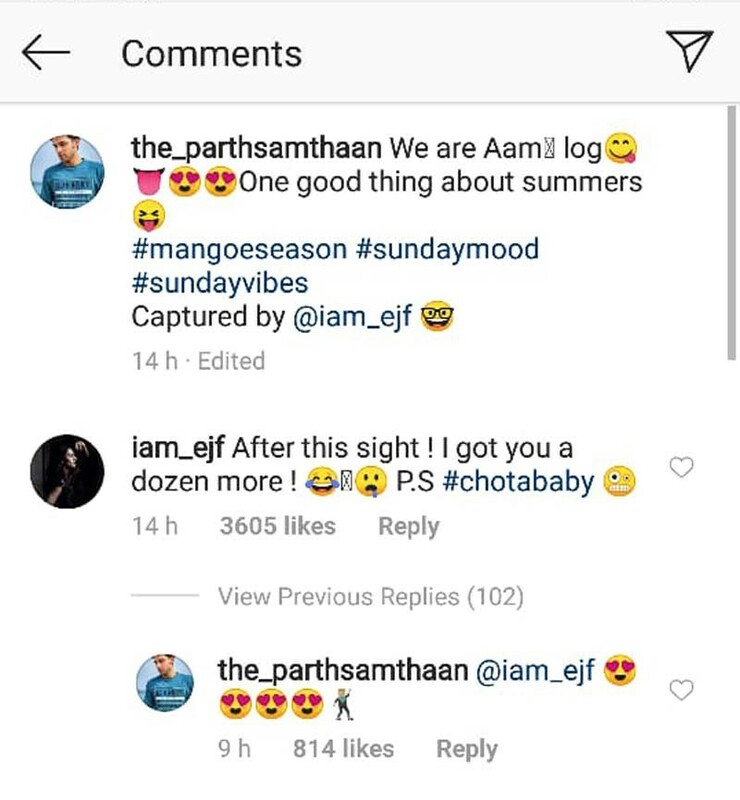 Erica was quick to comment on it and said, 'After this sight, I got you a dozen more #chotababy', thus revealing Parth’s latest nickname. Check out the comment below with lots of hearts from Parth. Aditya Bhatia’s WIN makes friend Saurabh Pandey PROUD Game of Thrones S8 E1 Review: Delightful!